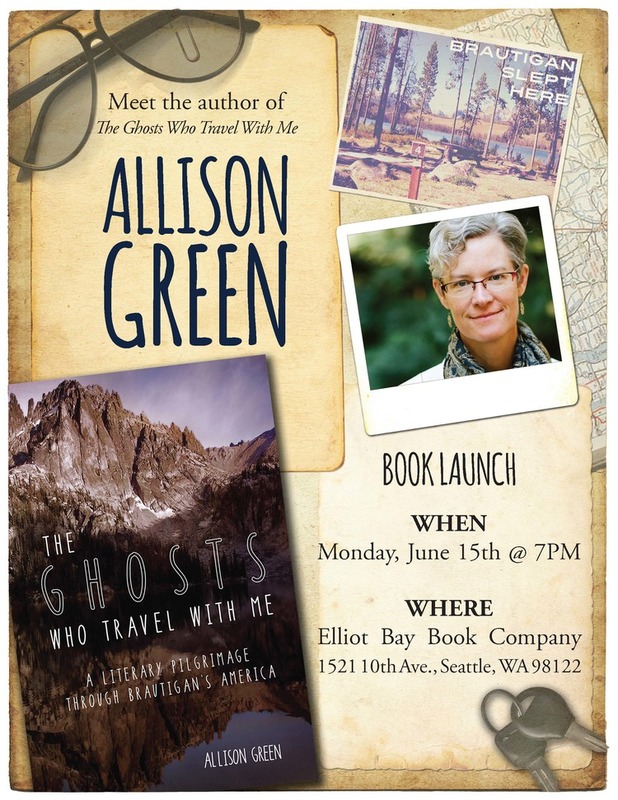 We’re just weeks away from launching The Ghosts Who Travel with Me. The first review is in, I’ve been interviewed for a web site call Queen Mob’s Tea House, and the reading schedule is shaping up. Important things to think about: What will I wear at the book launch reading? Do I need a new pen for signing books? You know, crucial decisions.